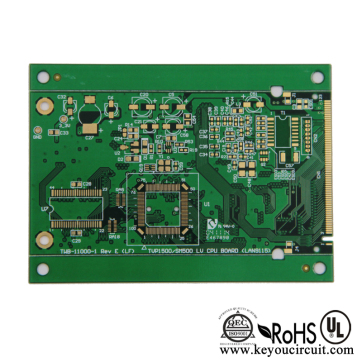 PCB is short for printed circuit board,also known as printed wiring board,is an important electronic components. 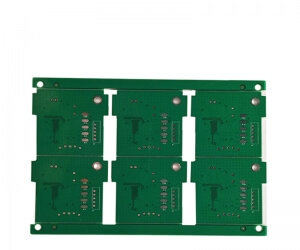 PCB can provide the electrical connection in the electronic components as the support of electronic components.Sinceit adopts the electronic printing technology to make pcb，so it is called “printed” circuit board. 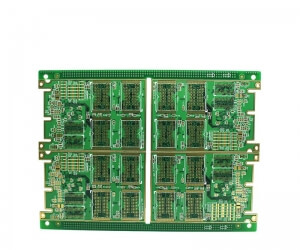 PCB prototype refers to the pilot production of printed circuit board before mass production, after engineers design PCB layout，they send their PCB design to PCB manufacturer，then factory begin to produce pcb boards. 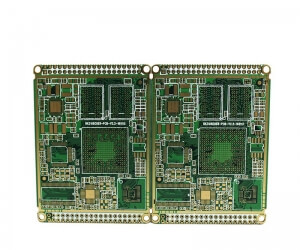 The update for electronic product is developing rapidly, so the PCB prototype requirements also grow up gradually, market share is expanding，with the technological requirements of electronic products is more and more higher, information is more and more high speed, we can draw a conclusion that multilayer PCB prototype will rise faster definitely. 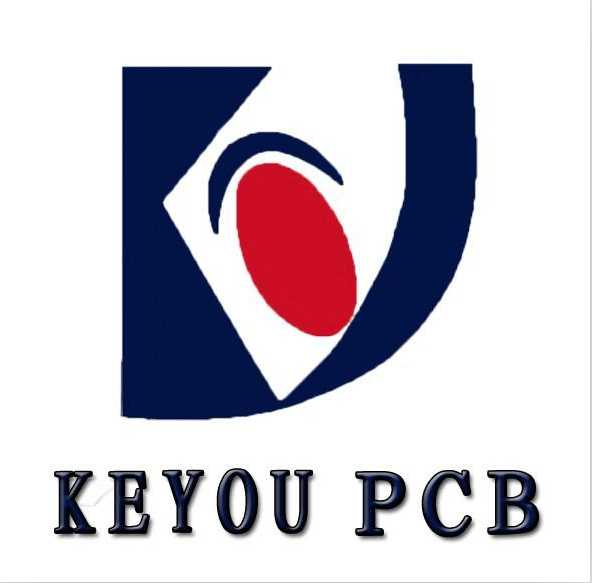 1.Check the PCB file carefully to avoid data problem. 2.Comprehensive process approval, with their own manufacturers to process configuration. 3.Control the production quantity, reduce the cost and assurance the quality. 4.Communicate with prototype customers about attention matter to prevent accidents in advance. 1.Choose the big enterprises and companies, its strength and management rules are better. 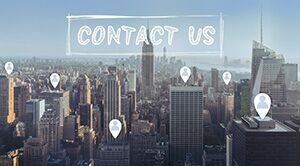 2.Choose enterprises nearby shenzhen, electronic products frontier, guarantee the quality and delivery. 3.Choose the enterprise with good reputation，which pays attention to service and have good enterprise cultural.